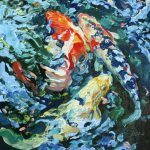 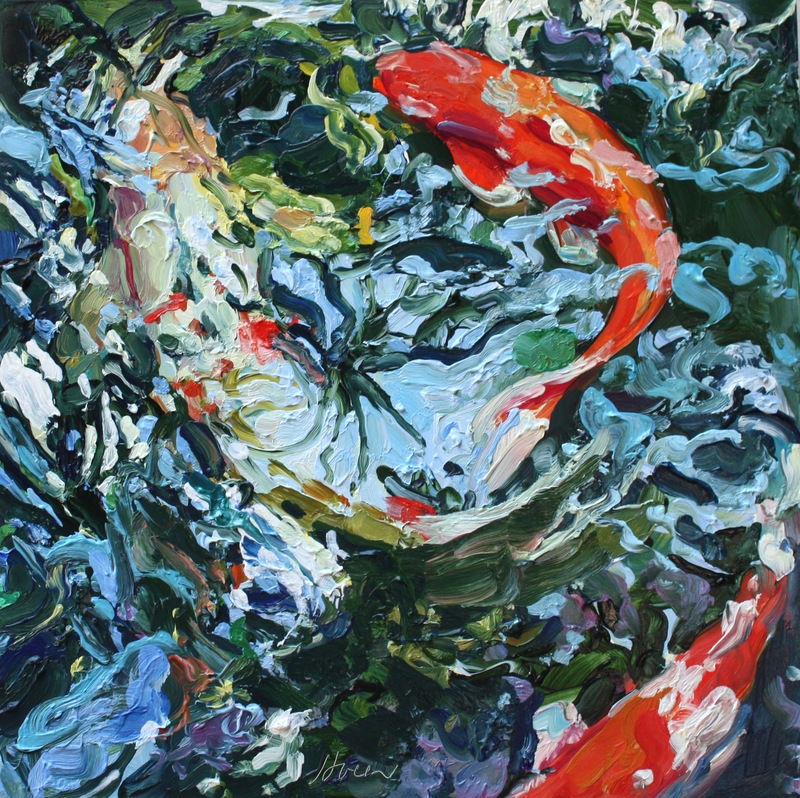 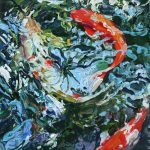 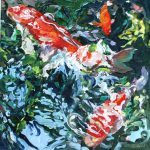 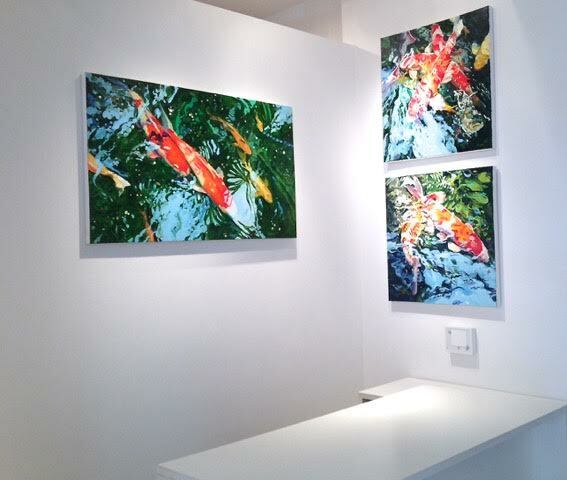 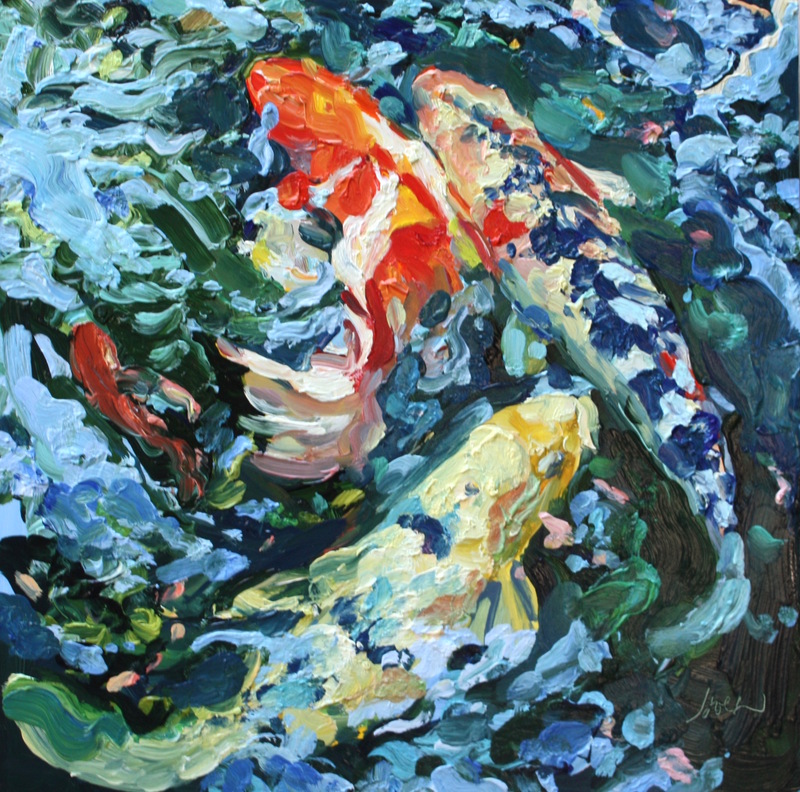 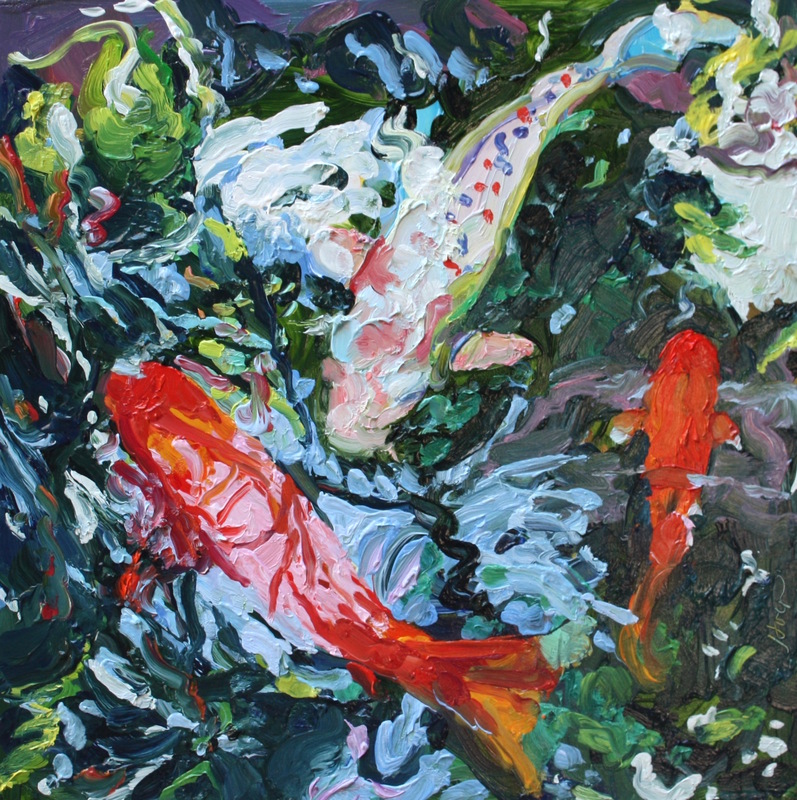 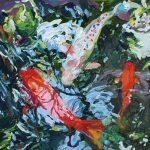 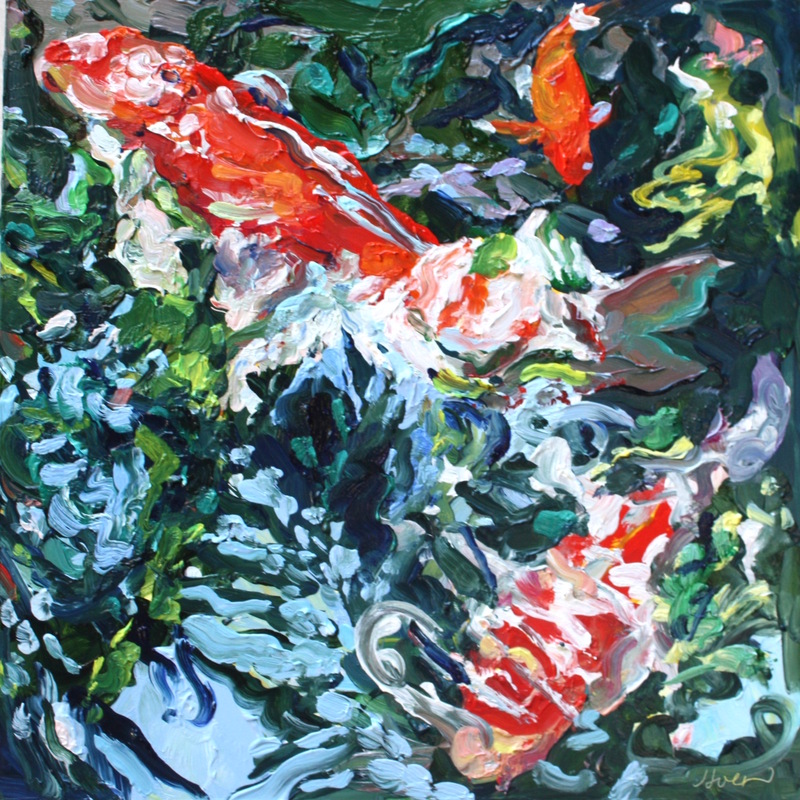 These four images complete the new series of 12×12 inch koi. 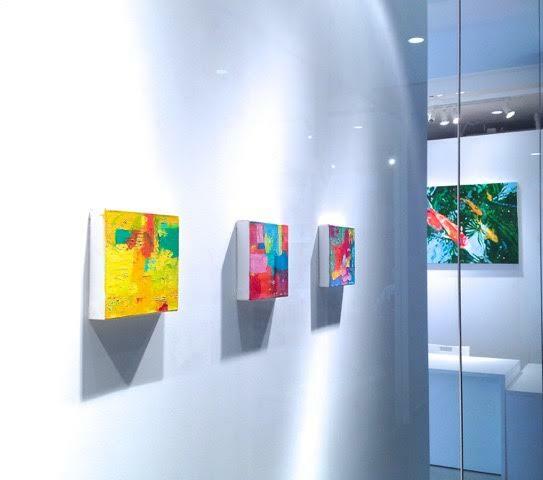 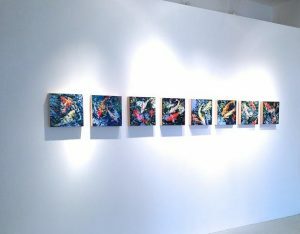 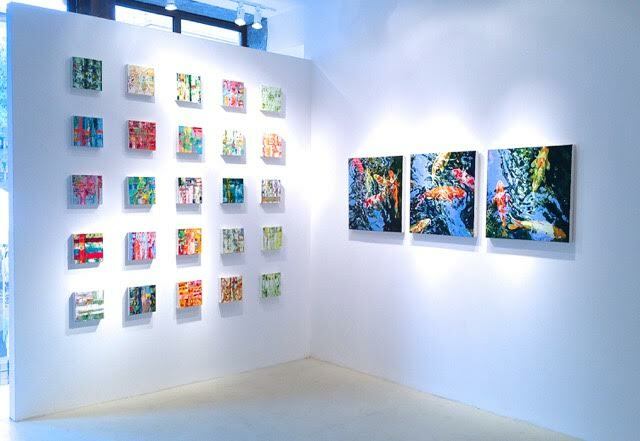 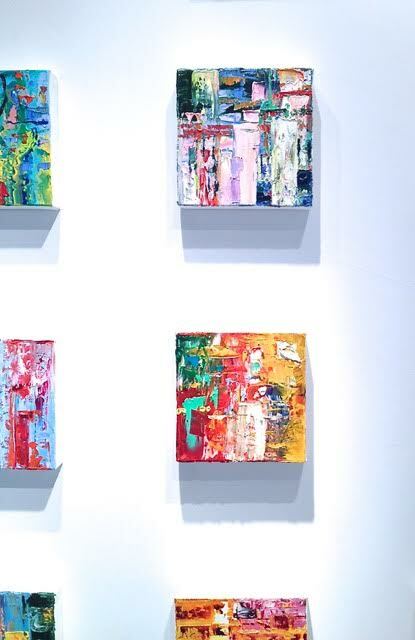 They were installed this week at the Beth Urdang Gallery in the SOWA district of Boston. 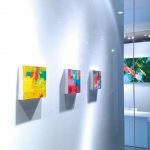 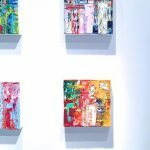 All placed together horizontally – which along with the other three – eight in total – makes quite an impact as you enter her gallery. 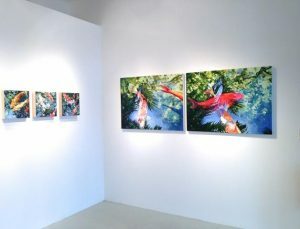 Photos and link to my new exhibition will be included in the next posting.